The soft fragility of a delicate flower unfurling itself to the world was my inspiration for ‘Tulip’. Gently curving ‘petals’ emerge, and with them come the promise of pure and simple beauty. Sometimes the softest whisper is enough to engage and beguile us and I feel this way about ‘Tulip’ – I wanted to create an image which speaks to the viewer on a very quiet and introspective level, evoking feelings of inner stillness and serenity. The article Exposed: Tulip outlines how I created this image ‘in camera’, but don’t click the link if you want to preserve the mystery! This would look good on my wall - what are my Fine Art Print options? Prints are available in four sizes, A4 to A1, starting at US$125. The A1 sized prints are a Limited Edition of 20 (plus 2 Artists Proofs). All Fine Art Prints are C-Type prints on archival photographic paper. 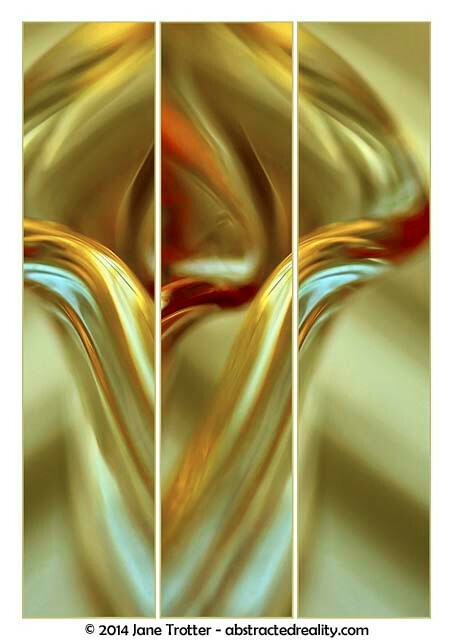 Visit the Fine Art Prints page for more detailed information on this Abstract Art. 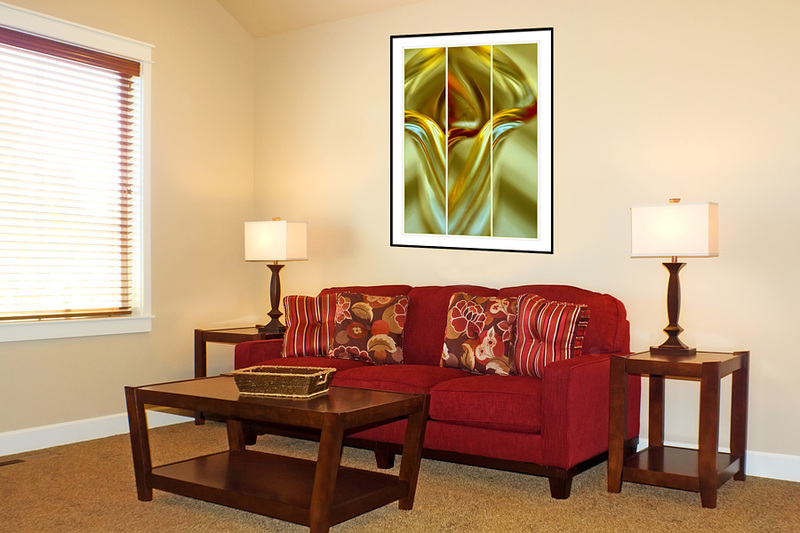 If you would like to see how this print will look in your own home or office, visit the On the Wall page for a downloadable set of my images and further instructions on how to view an Abstracted Reality print on your own wall.